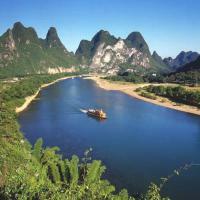 The Li River is the connecting waterway between Guilin and Yangshuo, which originates on a mountain northeast of Guilin. 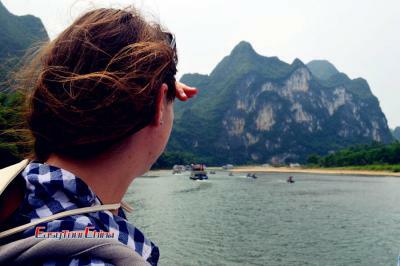 The crystal clear Li River is sandwiched between sheer cliffs dotted with few cascades. 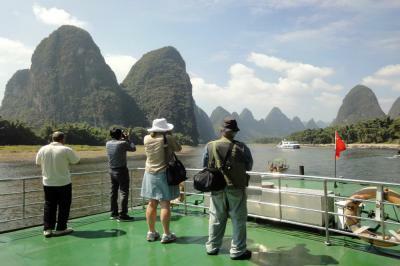 A cruise down the river is one of the highlights of a holiday in China. 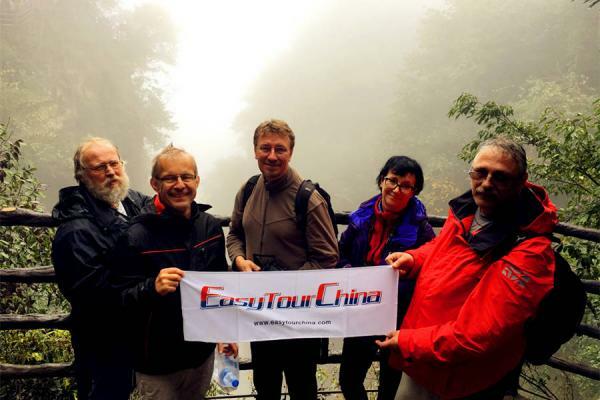 From Guilin to Yangshuo, it winds its way through 83 km (52 miles) of beautiful countryside, with some extraordinary peaks, bamboo groves lining along the riverbank, leisurely water buffalo and picturesque villages. Sometimes the visitor can see a fishing boat slip by with two or more fishing cormorants on board. 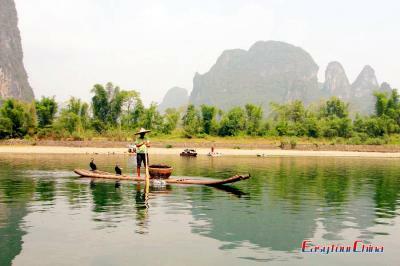 The local farmers feed the birds for fish catching. 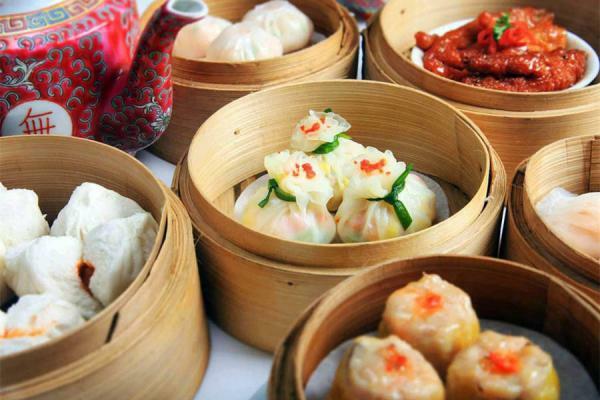 They tie a string around the bird's neck just right enough so that that it cannot swallow the fish it may catch. 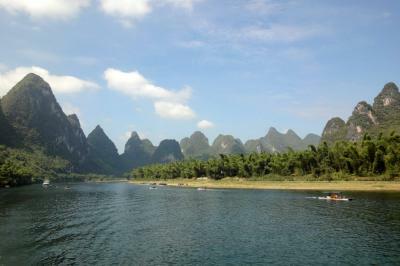 The Li River was an exceptional place to observe the native farmers as they go about their daily routines. There was much people activity all along the river. Farmers tilling land, duck herders watching over their flocks, people washing laundry in the river, fishermen and much more. Another special treat was seeing so many water buffalo. 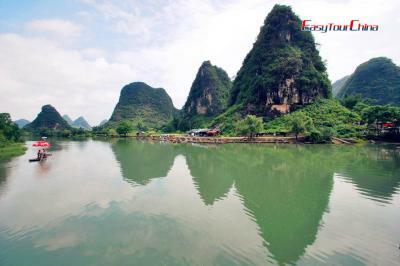 The World Bank-financed project to protect the ecosystem that exists on both sides of the Li River in Guilin, one of the China's most popular tourist attractions, has made significant progress since earlier 2000.